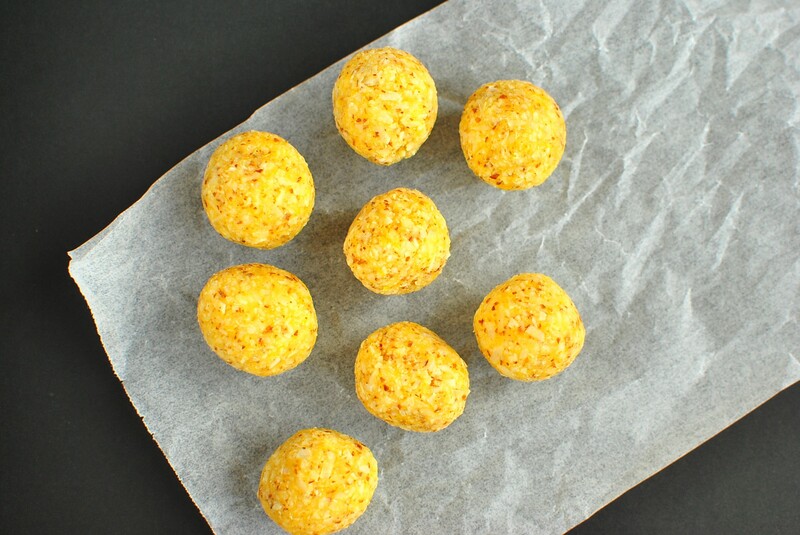 Quick easy and delicious, these no cook, one bowl, Orange Almond and Coconut Bliss Balls make the perfect snack at any time of the day. I love mucking around with flavor combinations of bliss balls, you can pretty much add in what ever flavors you and your family like. I do however really like the coconut base Bliss Balls as the coconut gives you the sweetness without any bad stuff. My fussy 6 year old son gave these two thumbs up and a 10 out of 10, so that’s always a bonus. No Replies to "Orange Almond and Coconut Bliss Balls"